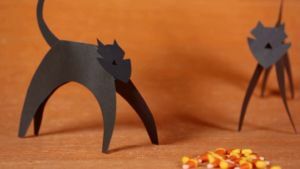 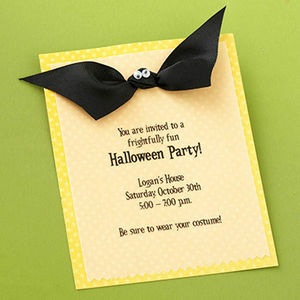 Make your home or party extra spooky with these Halloween craft ideas for cards, garlands, treat bags, costumes and more. 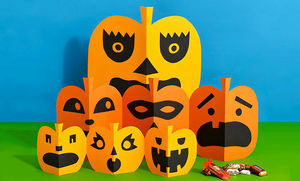 These frightfully creative jack-o'-lanterns are so easy to make it's scary. 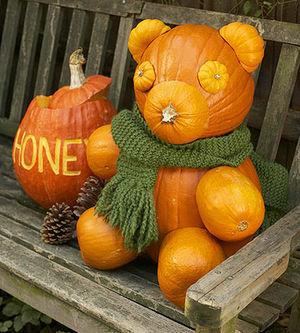 Don't make your pumpkins go under the knife! 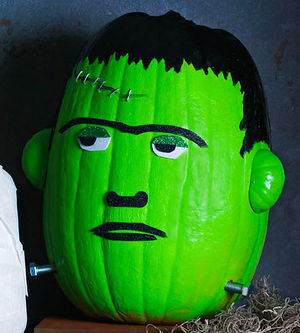 With some imagination and creativity, you can transform your orange fruit into a masterpiece. 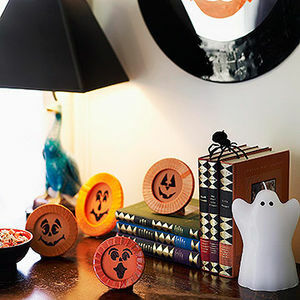 These easy no-carve Halloween pumpkin ideas are sure to impress your guests. 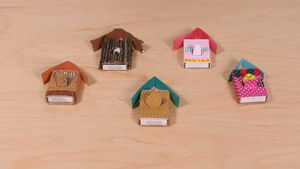 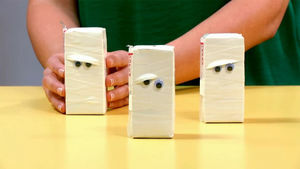 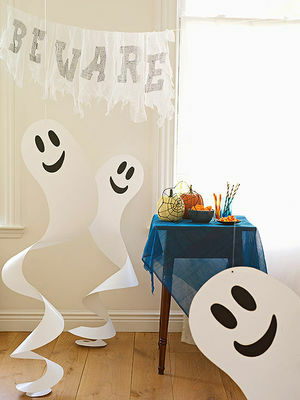 Add a basic cardboard container to a store-bought getup for a one-of-a-kind costume. 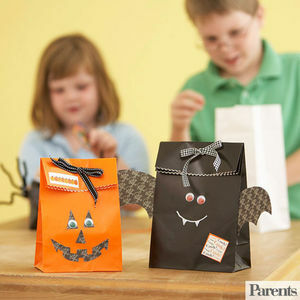 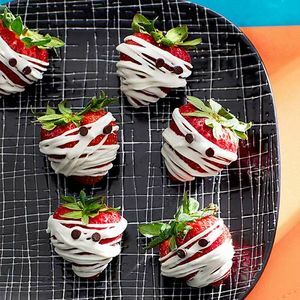 Halloween crafts don't have to be hard -- or time-consuming! 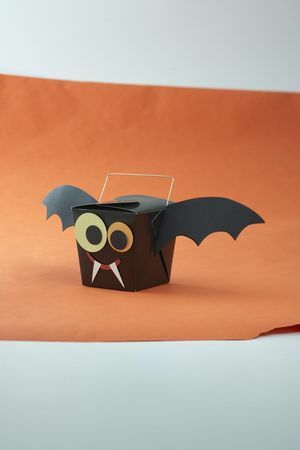 Get into the spooky spirit with these frightfully fun kid-friendly projects. 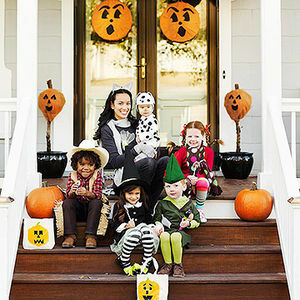 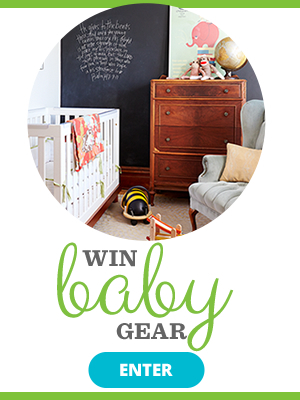 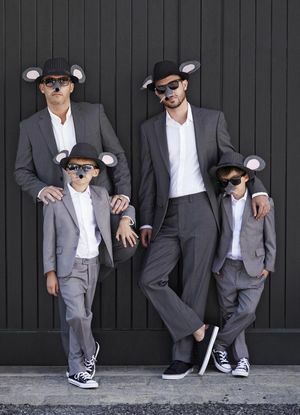 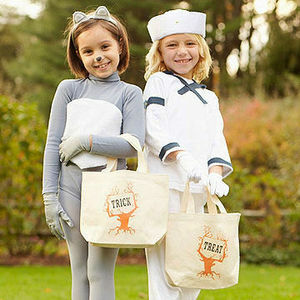 If you're planning to DIY your family's costumes, now's the time! 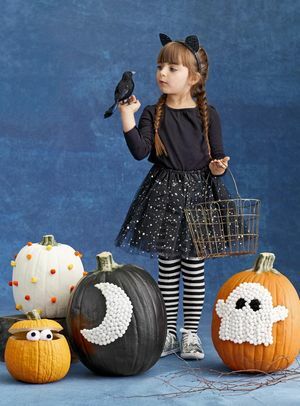 We've got easy ideas for kids, siblings, grown-ups, and groups that mix ready-to-wear with easy-to-craft extras--and none take more than an afternoon to make. 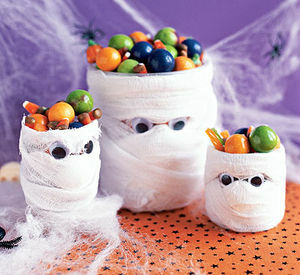 We can't wait to see your twists on these punny critters: Post 'em on Instagram using #FamilyFunBoo! 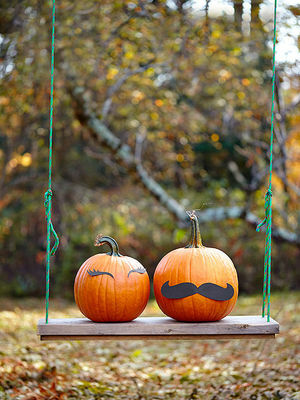 Welcome your trick-or-treaters with this sweet outdoor decoration. 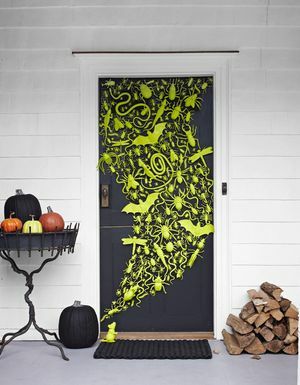 Want a Halloween house worthy of ghosts and ghouls? 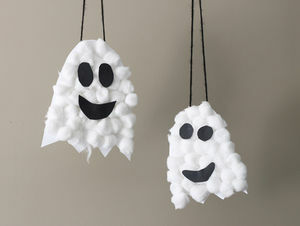 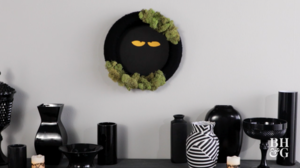 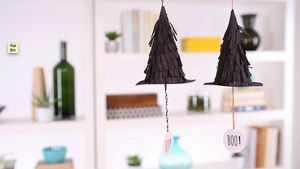 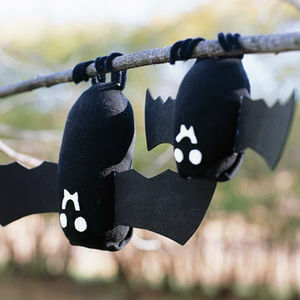 Decorate with these spooktacular crafts.